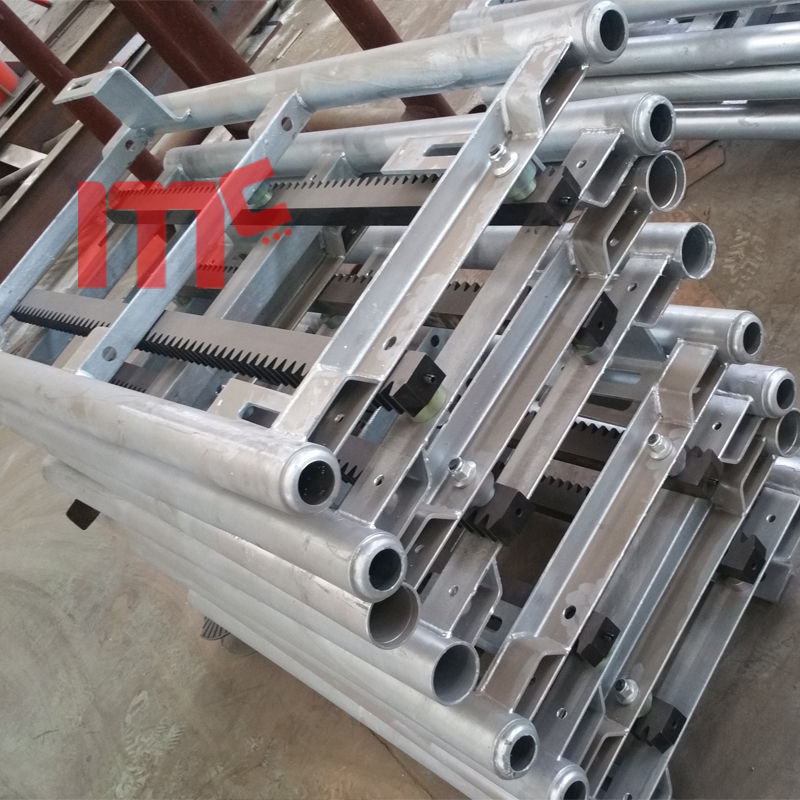 all the construction spare parts and Tower Crane Spare Parts are ample in stock and quickly delivery. 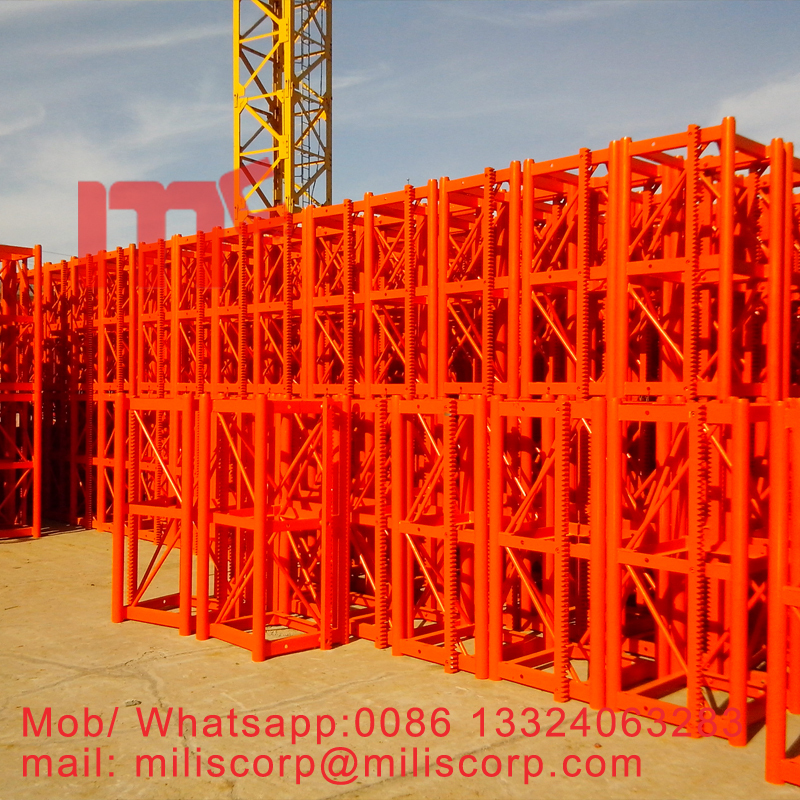 welcome to select our Tower Crane and hoist product. 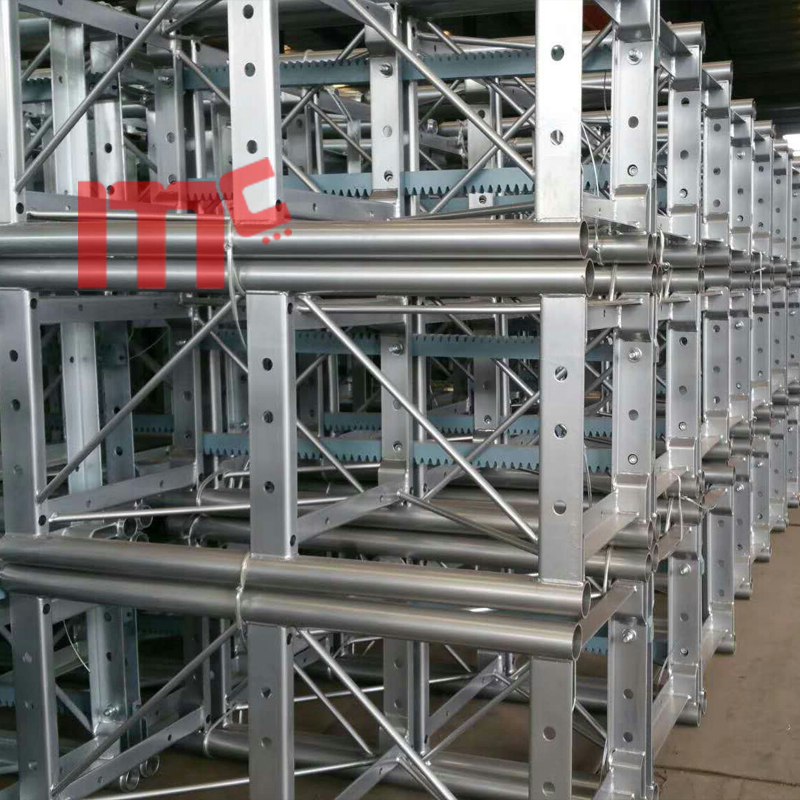 we are manufacturer special design and produce Top Kit, Flat Top, Luffing Jib Crane ,Roof Derrick Crane, Fast Erecting Crane, construciton hoist, work platform, buliding hoist. Looking for ideal Construciton Hoist Spare Parts Manufacturer & supplier ? We have a wide selection at great prices to help you get creative. All the Spare Parts for Hoist are quality guaranteed. We are China Origin Factory of Construciton Hoist Mast Section. If you have any question, please feel free to contact us.